With our extensive art and tech world expertise, we provide innovative, elegant tools specifically suited to the needs of art fairs. 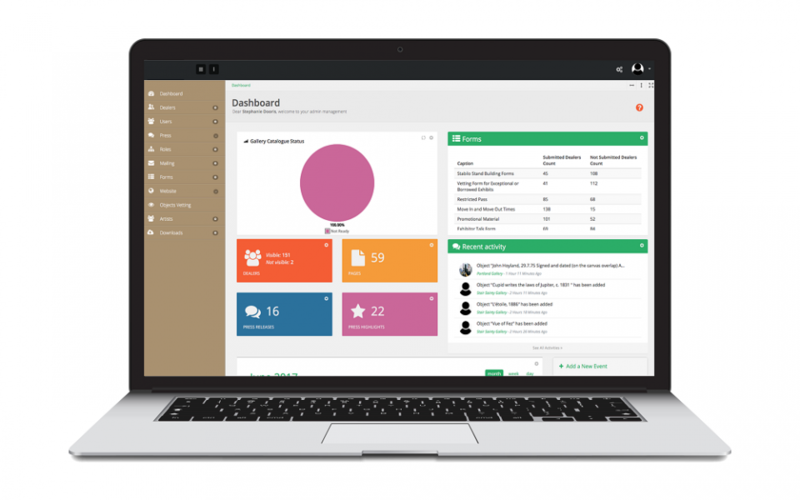 A.S. Fair Manager is ArtSolution’s state of the art management software, specifically designed for art fairs. 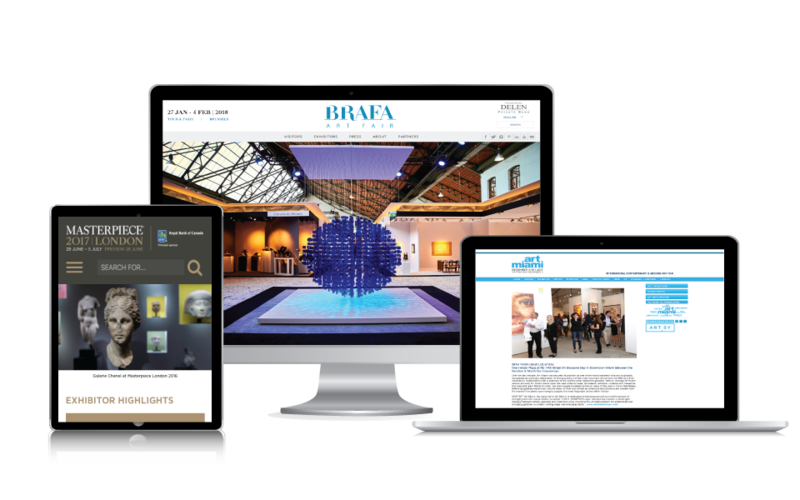 Flexible and user-friendly, our system was designed specifically for art fairs and includes Exhibitor modules, Press modules, Vetting functionality and more. Our websites are tailored to suit each clients’ specific needs, and look fantastic across all platforms. Connect with your audience like never before. 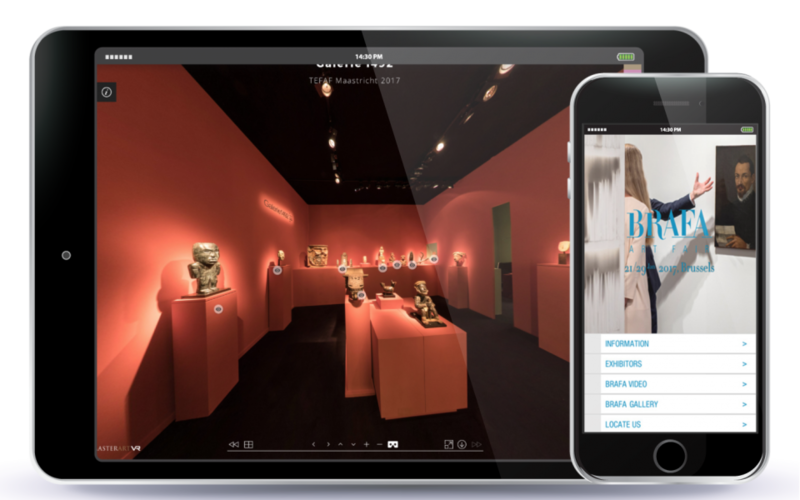 Use captivating our Virtual Tours and app to strengthen your online engagement. ArtSolution is an international organisation of innovation and technological specialists dedicated to providing premium IT services to the finest art dealers, galleries, fairs and institutions.